The annual ServiceNow User Conference, Knowledge19, is just around the corner. And this year, more than 20,000 ServiceNow experts, customers, 200+ global partners, and developers will gather to share their insights. We, at LTI, have a strong Partnership with ServiceNow, along with being their Bronze-level Sales and Services Partner. This partnership is instrumental in helping us modernize our workflows, leading to transformation & innovation for our clients. 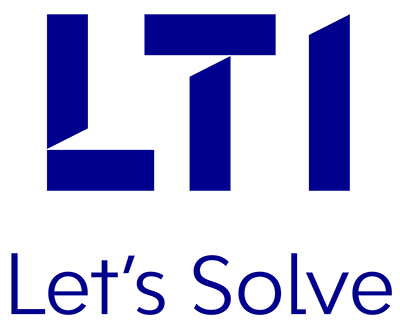 schedule a meeting with LTI expert to get an insightful snapshot of LTI’s innovat​ive infrastructure offerings.